Two-time world champion Mika Hakkinen went on a sabbatical at the end of the 2001 season, needing a break from the pressures of F1. However, after a couple of years in the DTM he’d been bitten by the racing bug once more and contemplated the idea of coming back to F1. In 2006, he got in touch with former boss Ron Dennis and arranged for some time in the MP4-21 during an end-of-season test session. He completed 79 laps and on paper, things didn’t look good - he ended the day slowest of the 18 drivers and more than two seconds off of Lewis Hamilton’s pace in the other McLaren. It looked like he’d lost touch but years later it was revealed his car had a fundamental issue which the team didn’t have enough parts to fix. 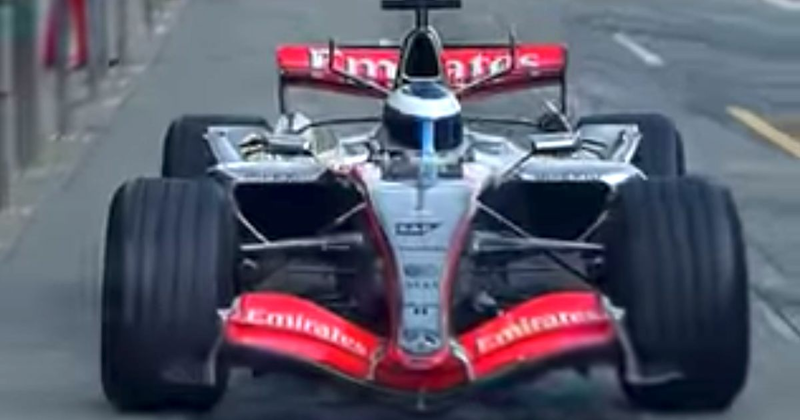 If that accounted for the speed, the reminder that Formula 1 was an endless stream of problem-solving was enough to convince the 38-year-old Hakkinen that he didn’t want to return to F1 after all. Trevor Blokdyk (born 1935) finished 12th in his only race, the 1963 South African GP, driving a Cooper. He entered the same race in 1965 but failed to qualify. After several years racing in Japan, Mika Salo (born 1966) finally made it to F1 with Lotus for the final two races of 1994. He spent the next few years knocking around the midfield, putting in impressive performances. At Monaco in 1997, for instance, he scored the final points for the Tyrrell team by managing to drive the entire race without pitting, despite having a broken front wing. Salo’s chance came in 1999 when Michael Schumacher broke his legs in a crash at Silverstone and he was called up as substitute. At Hockenheim, in his second race for the team, he was set to not just take his first podium, but actually win. Unfortunately, he had to hand victory to teammate Eddie Irvine to help with his championship challenge, though Irvine later gave him the winner’s trophy. Salo managed another podium at Monza, but those would be the only two of his career. 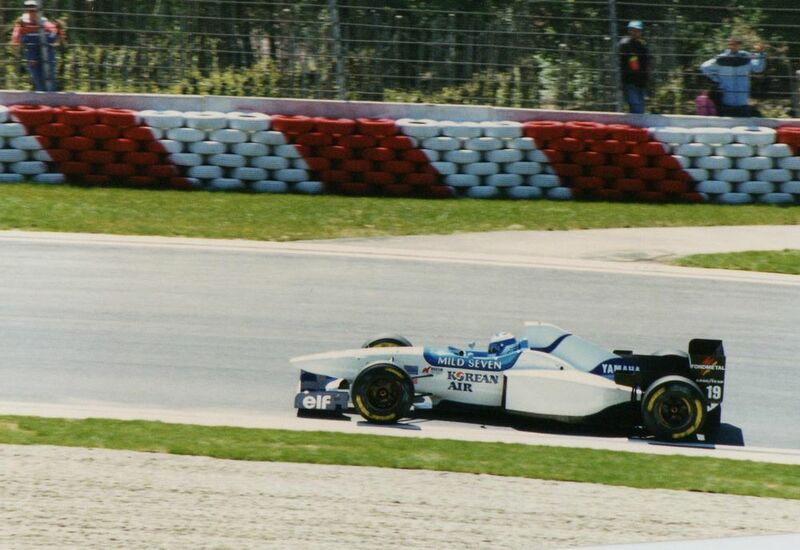 After a season with Sauber in 2000 and a year with Toyota in 2002 he left the sport.